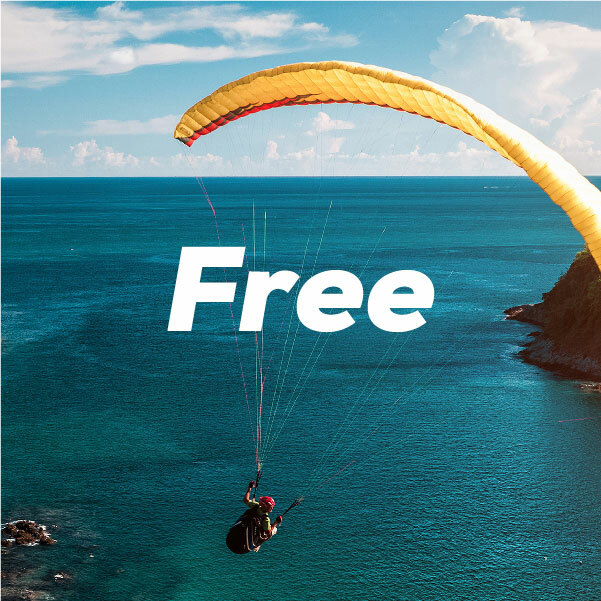 Ringtones Unlimited FREE - Never again pay for your ringtones! 15'000 reviews! Never again pay for your ringtones! 15'000 reviews! There are 15'000'000 happy customers with our ringtones worldwide! 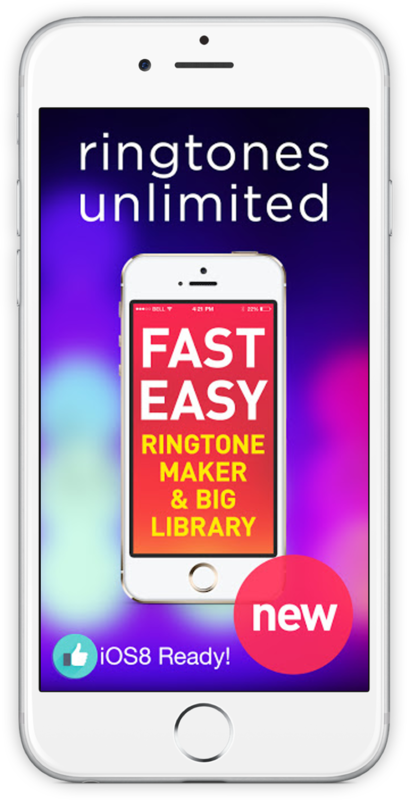 We give you unlimited ringtone possibilities! Ringtone designer will convert all (mp3 & AAC) iTunes music to ringtones. 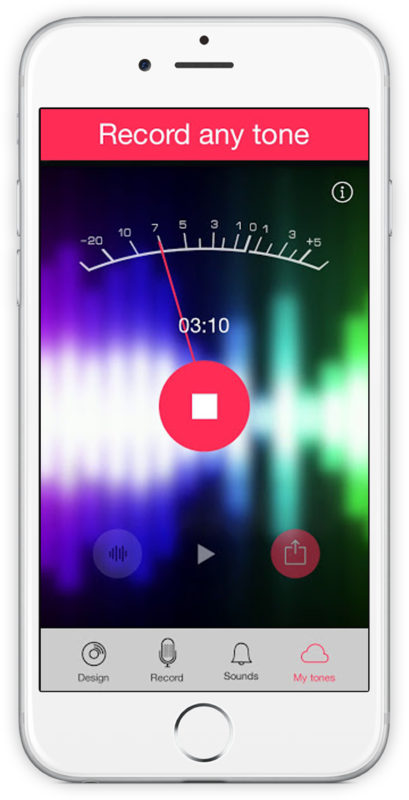 Ringtone recorder will allow to record family and friend voices as ringtones. Top ringtone app in US/UK/AU/NZ/FR/IT/JP/MX/BR/PL and many many more AppStores! 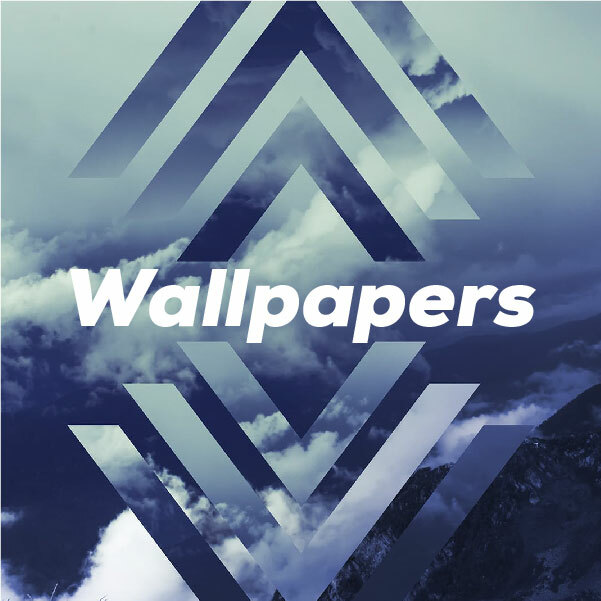 This is BEST RINGTONES APP in AppStore period! 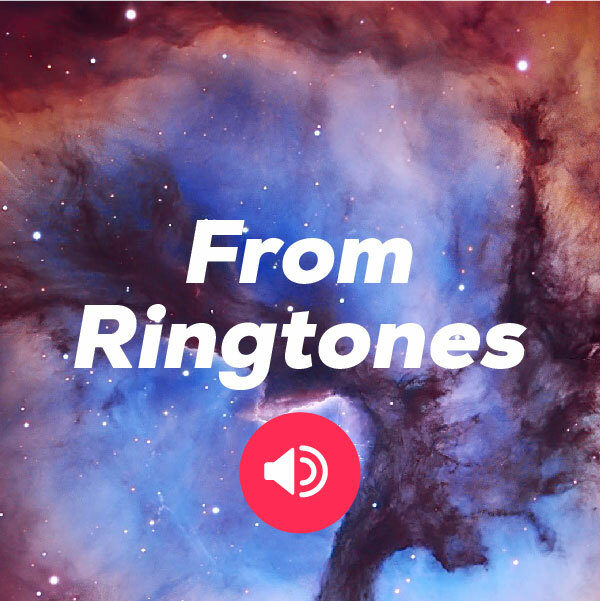 This is PREMIUM QUALITY APP just read AppAdvice.com "Ringtones is like four apps in one — an extensive soundboard, a collection of ringtones, a ringtone recorder, and a ringtone creator." 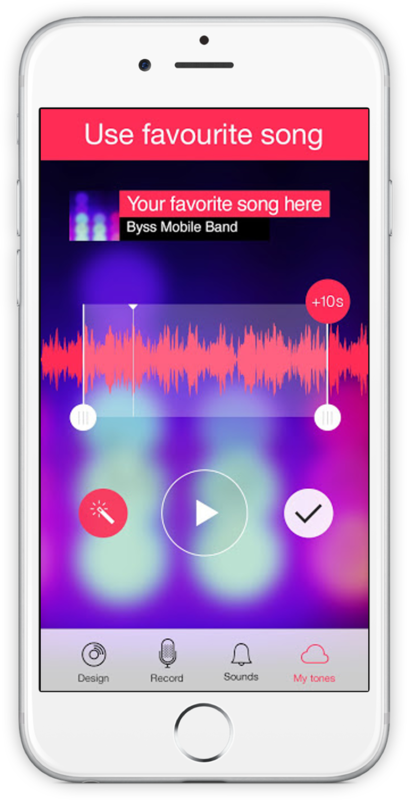 If you love this app, please rate it in iTunes and add comments to help spread the word! 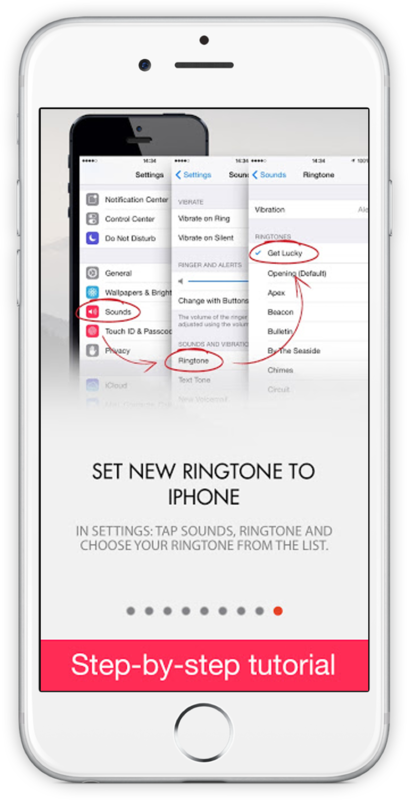 Ringtones works flawlessly with: iPhone 5,4S,4,3GS : iPad and iPad2 : iPod 2,3rd,4th and 5th generation.